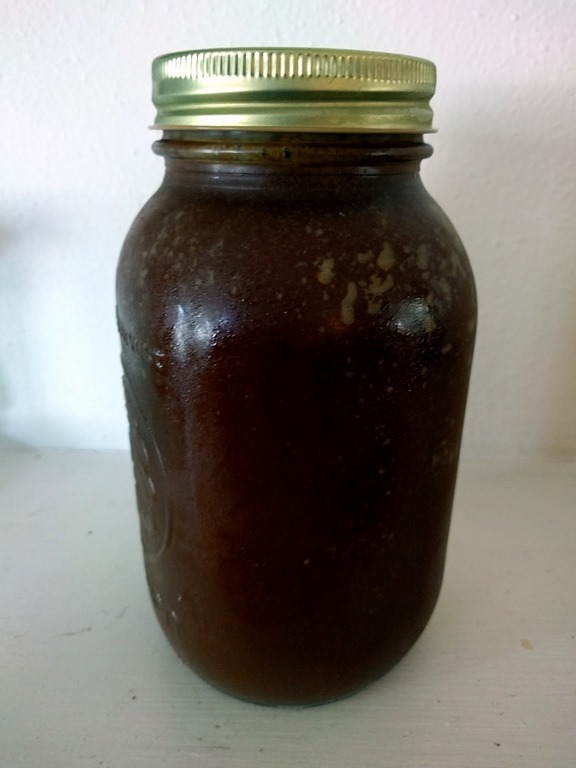 About a year ago I started making my own Worcestershire Sauce. You wouldn’t believe the difference between it and store bought brand! I make and sell it to my clients. If you love a great sauce for steak or hamburgers or love Thai food, you have to try it! Details for ordering, or message me on Facebook! 1. Whisk together the vinegars, molasses, fish sauce, tamarind paste, soy sauce, and onion juice. Set aside. 2. Heat a small, dry saute pan over medium heat. Toast the spices until fragrant, about 1 minute. Pour into a small bowl and set aside. 3. In a small saucepan, heat the oil over medium heat; then sauté the shallots until transparent and beginning to brown, 2–3 minutes. Add garlic, ginger, anchovies, and reserved spices and continue to saute just until fragrant, about 30 seconds. 4. Pour in the vinegar mixture and scrape up any bits on the bottom of the pan. Bring to a full simmer; then remove from the heat and let cool completely. 5. Strain through a fine-mesh strainer into a bowl and stir in the lime juice. Pour into a jar or bottle for long-term storage. Will keep in the refrigerator for 1–2 months.